​A Doula provides emotional, physical, and informational support to birthing parents; working with them to tap in to the power to birth their baby that already exists within, allowing for a more positive birth experience and creating lifelong memories. Let's chat about how adding a Doula to your birthing team can help in your birthing journey! ​We also offer several options for a modern, fun and up-to-date childbirth education class for new parents, seasoned parents, or time-constrained parents in Central NJ and the Jersey Shore! Small group or private classes available. 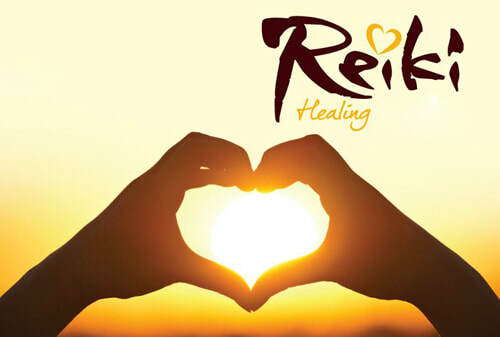 Reiki Healing sessions are now available as well. I have always been in awe of the birthing process, and the strength women possess when laboring, tapping into their “inner birthing goddess”. While labor is not "easy" (thus the name), there is a lot of evidence that the presence of a doula can shorten labor and improve birth outcomes. This is not a magical power that doulas have, but something that women have intuitively known for as far back as recorded history shows us- that having another supportive woman who understands the wondrous power of birth and who can help take some of the fear and uncertainty away, does wonders for a laboring mother. The doula is a continuous presence for emotional support, physical comfort, and non-clinical advice for the laboring mother, as well as guidance for her partner. A doula stays with the woman throughout her entire labor, and perceives her role as one who nurtures and protects the woman’s memory of her birth experience. Encouraging the mother to communicate with her doctor and to be informed about any procedures and interventions. Doulas are not medical professionals and do NOT give medical advice or interfere with the doctor/mother relationship. It is never the place of a doula to judge, condemn or go against a mother’s wishes. Doulas do not take over or come between the mother and her birth partner or doctor. A Doula works well with other birth attendants in a positive light, offering support and collaboration.